October | 2014 | Franchising You. Technology has also played a major role in the changing trends. It used to be if sales are down, businesses would pick up the phone and start cold calling people. In today’s world, consumers are turned off by this approach. They want to feel like they have a relationship with the product before purchasing. Today’s consumers turn to the Internet to research the product or service to see how friends and family weigh in based on their individual experiences. They want to make sure they can trust the brand before taking the plunge to consider and/or adopt. In 2007, some people may have thought TWO MEN AND A TRUCK®, a moving company, did not meet the recession-proof brand standard. To be honest, there were moments were we had to step back and look in the mirror to see we needed to change some things in order to continue to thrive. And it worked. During the recession, not only did we grow, but we thrived and we are still looking for ways to keep this momentum moving forward. We changed processes and sought out professionals with the skills required to fill gaps in our knowledge base. Today, we have 58 straight months of growth and 42 consecutive months of record growth. Like what you hear about the TWO MEN AND A TRUCK® system? 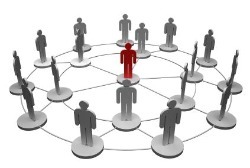 Be sure and check outtwomenandatruckfranchising.com for franchise opportunities. Growing up a few short miles from the very first TWO MEN AND A TRUCK® franchise, best friends Chad Dennis and Eric King, franchise owners of four locations in Austin, Tex., always possessed a strong connection to the brand. The two are childhood best friends who started off on different career paths; however, they eventually found their way back to the moving company and formed a business partnership. 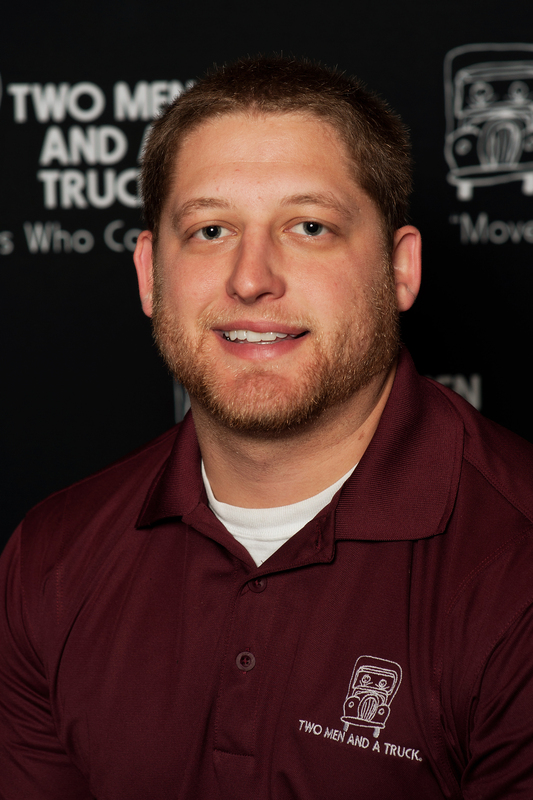 Eric knew he wanted to own a TWO MEN AND A TRUCK® franchise, so he began working on the trucks alongside fellow movers and drivers to learn more about the business. Chad started his career as a pilot, but soon felt restraints which he believed would hinder his professional growth. He didn’t want to work in an environment in which he would be limited in his career choices and growth opportunities, so starting his own business and becoming partners with his best friend seemed to be a natural fit and a worthwhile opportunity. That someday may be right around the corner. Over the past year, Chad and Eric’s locations have earned nearly $3 million in revenue, resulting in a more than 20 percent increase in sales from the previous year. Furthermore, the Texas duo has watched their franchises grow more than 15 percent from 2013. Chad attributes the growth success to the positive culture and clear cut goals he and Eric set for their staff. 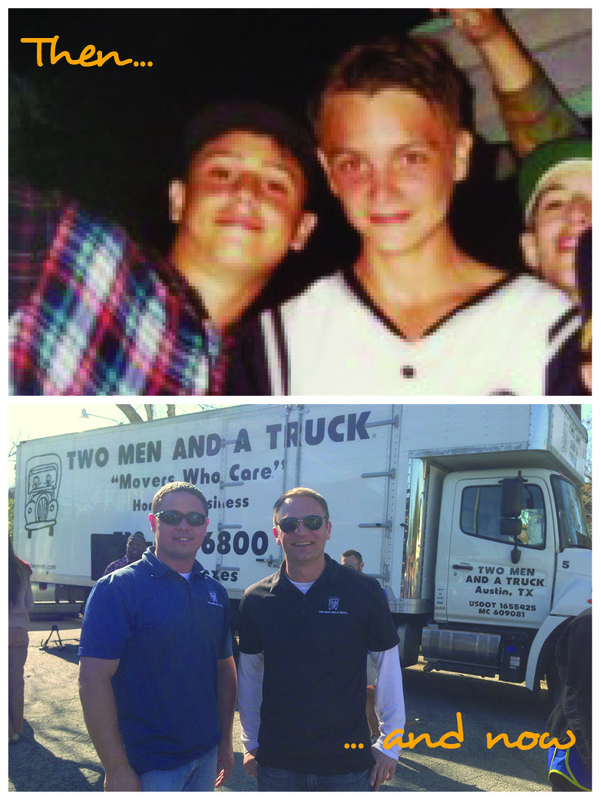 Both Chad and Eric have never deviated from TWO MEN AND A TRUCK®’s Core Values, making them ideal franchise owners. They equip their locations with top-notch employees who drive their day-to-day function, allowing Chad and Eric to focus on their growth opportunities. Tulsa, Okla., Franchisee Justin Tangeman began his journey with TWO MEN AND A TRUCK® as a driver and after many years of hard work and dedication to the brand, is now a TWO MEN AND A TRUCK® franchisee. Justin still loves the fact that his day at work is always different and now as franchisee, he is routinely faced with business decisions and management duties that require quick thinking and full attention. Justin always had the goal of owning a business in mind and realized he wanted to become more involved with TWO MEN AND A TRUCK® after he became a manager. While in this management role, Justin began to understand how great this organization is and what a special franchise system he was already part of. Once he recognized how closely his beliefs aligned with the TWO MEN AND A TRUCK® Core Values, he knew continuing to work here would be a great fit for him. Justin found his calling early in his career, although he said there wasn’t one deciding factor, rather a collection of experiences as a driver and manager. These experiences showed him TWO MEN AND A TRUCK® would be a great company to be a part of. Successful franchises seem to have key factors to their accomplishments. Justin attributes his key factor to surrounding himself with honest employees that want to make the business great. The success of a franchise starts with building the best team possible and keeping the team motivated and happy. With a 96% referral rate, this motivated team strives to exceed their customer’s expectations with every move and their everyone is taking notice. Justin’s story of hard work and moving up within the company is refreshing and something many franchises within the TWO MEN AND A TRUCK® system are starting to promote. TWO MEN AND A TRUCK® employees are faithful to the brand and live the Core Values day in, and day out.